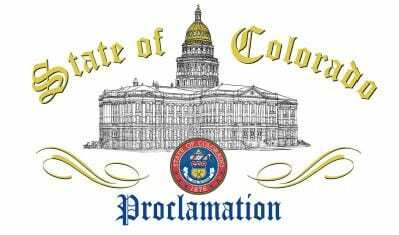 Colorado Governor Hickenlooper declared that July is SMART IRRIGATION MONTH, but truthfully, it really begins when your system is activated in the spring, and continues through the final irrigation blow-out in the fall. Strategies for being ‘smart’ range from managing your irrigation system to water-wise landscape design and cultural practices. Inspect your irrigation system monthly by walking around your property checking for leaks, broken or clogged sprinkler heads, and other problems. Lawn equipment, thirsty raccoons, or improper winterization can cause damage, so be on the lookout for problems and get them fixed quickly. Learn the basics about your controller: know how to turn your sprinkler system off, and do so after appreciable rain events. Remember to turn it back on, or have a professional install a rain sensor that does it automatically. Adjust your controller timer to water in the early mornings when winds are calm and temperatures are cool to minimize evaporation (between 4am and 8am). With July and August being the hottest months here in the Front Range, be sure to increase your irrigation cycle to account for increased water needs of your lawn and plants. Re-adjust settings as we head into September and October. At Ecoscape, we value the preciousness of water and believe that you can have a beautiful landscape that is also water-wise. By adhering to smart irrigation practices and working with our professional landscape staff, you can be sure you are part of making things better! 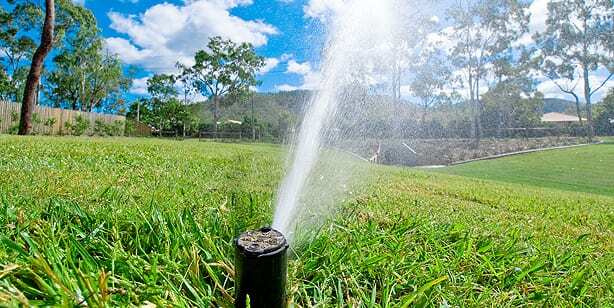 Schedule an appointment with our irrigation specialist, Richard Matteson, who can inspect, evaluate, and make smart technology recommendations to improve your irrigation system and teach you some basic operating guidelines.